The WordPower vocabularies have been used to successfully provide communication to thousands of people from across the world. 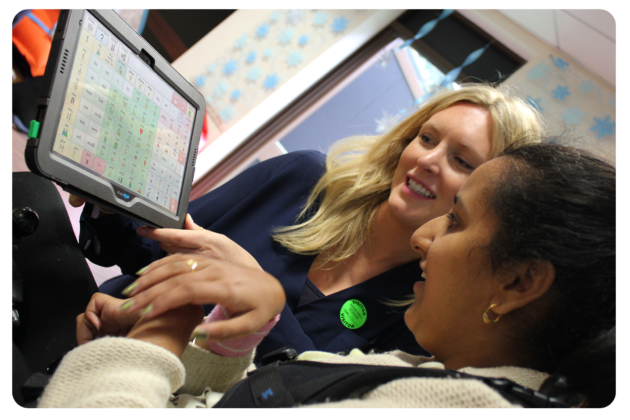 They have been designed and developed by Nancy Inman M.A.T., CCC-SLP, and are based on both robust research and extensive experience in the field of AAC. 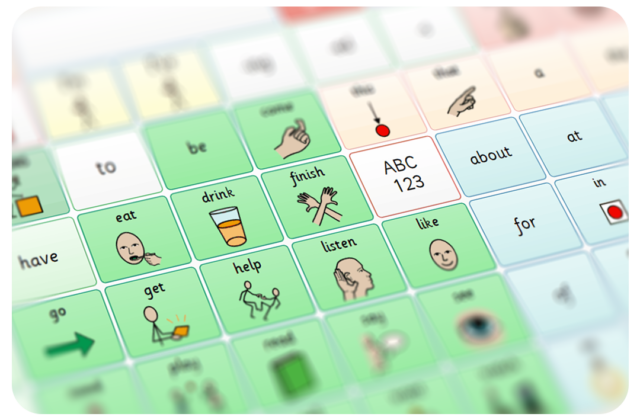 These powerful grid sets combine core vocabulary, spelling and word prediction to create a comprehensive resource for efficient communication. They are built around a core vocabulary of the 100 words that make up 48% of the words we speak. Users can quickly generate novel sentences, with smart grammar tools and a unique vocabulary design that enables you to put together the majority of your sentence without leaving the home grid. 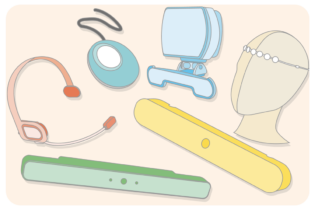 Categories provide topical and personalised vocabulary that can easily be customised with the user-friendly editing interface. WordPower uses whole words alongside cells with symbol support. This supports sight reading and the recognition of high frequency core words, which are often more difficult to clearly represent with symbols. Each grid is based on the same layout to help encourage and aid motor planning, which benefits people using all kinds of alternative access. Vocabulary is also intuitively categorised, color-coded and alphabetised. 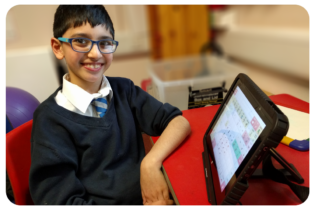 WordPower is included in Grid 3 and can be operated by touch, switch, eye gaze, and other pointing devices such as a joystick or headmouse. It also includes integrated integrated accessible apps for email, SMS, web browser and more. 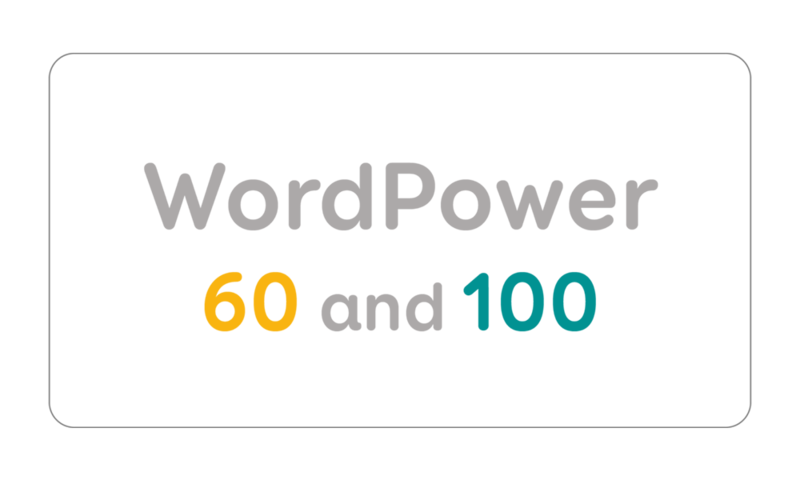 There are two versions of WordPower available in Grid 3: WordPower 60 and WordPower 100. 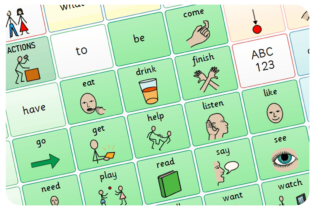 Both grid sets are ideal for non-verbal people with developing literacy. WordPower 100 is suitable for users who are able to accurately access grids with a large number of cells. 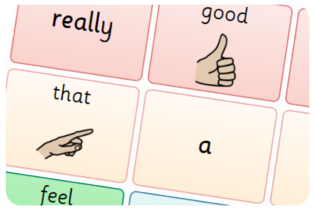 It gives them quick and efficient access to vocabulary with the fewest number of selections and grid jumps. WordPower 60 offers users the same robust vocabulary and efficiency as WordPower 100, but can be accessed by users who require larger and/or fewer cells. 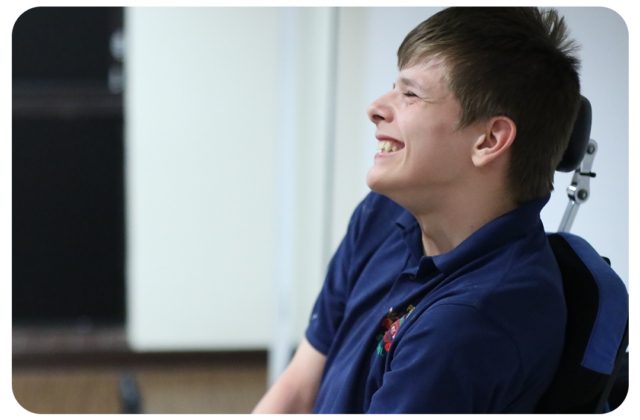 Larger cells can enable users with motor, visual, or developmental difficulties to access cells more easily and accurately. 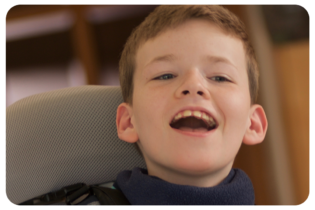 Fewer cells may also be suitable for users who are younger, or at an earlier stage in their language development. Both WordPower 60 and 100 are included in Grid 3 and can be added via Grid Explorer. 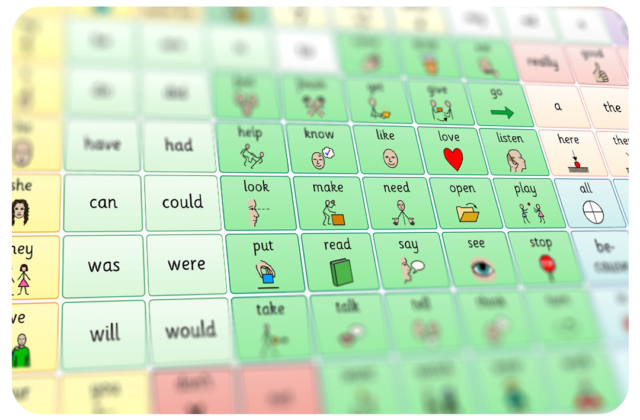 To access WordPower you will need to have updated to Grid 3 version 3.0.24 or above.